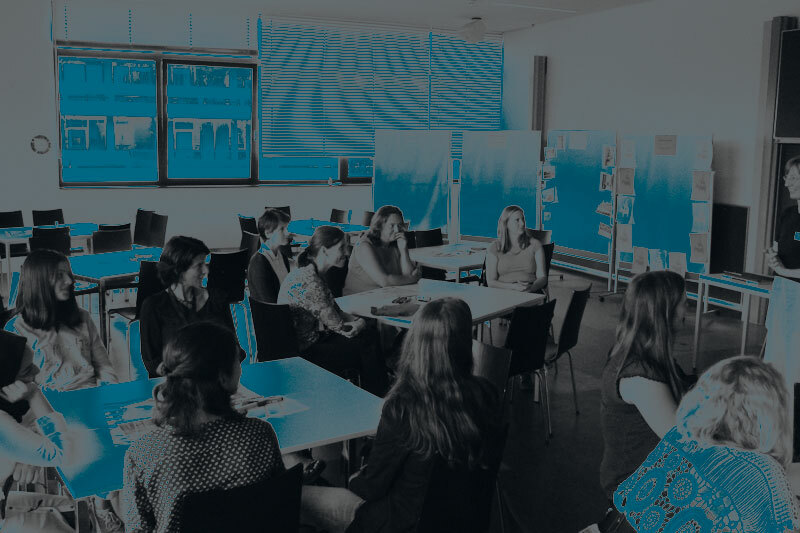 Ingenieurinnen-Sommeruni – the 11th international summer university for women students and professionals in engineering and technology will be organized by University of Bremen in Germany from August 12 to August 30, 2019. We cordially invite women students of all disciplines, levels and different types of institutions of higher education as well as all women interested in engineering and engineering professionals from all over the world! Courses will be taught in English and German. 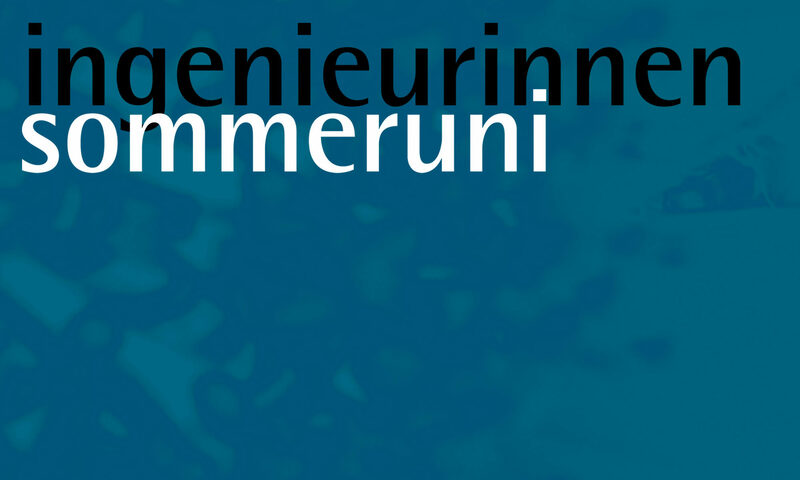 For more information, see the Ingenieurinnen-Sommeruni-FAQ2019-en.pdf.